400FK Features: -Filter kit. -Easy to install. -Washable nylon screen. -ABS plastic frame. 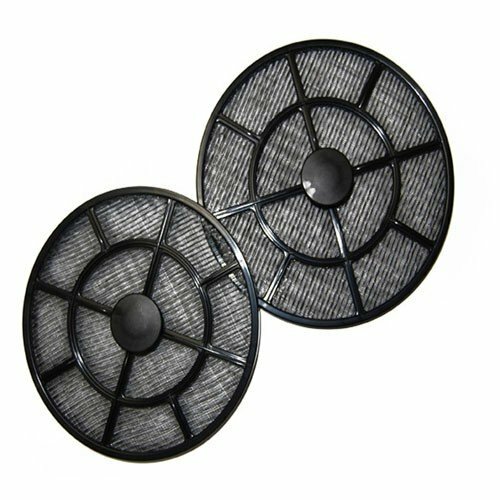 Product Type: -Filter/Filter accessory. Generic Dimensions: -1.75" H x 8" W x 8" D, 0.22 lb. Dimensions: Overall Height - Top to Bottom: -1.75 Inches. Overall Width - Side to Side: -8 Inches. Overall Depth - Front to Back: -8 Inches. Overall Product Weight: -0.22 lb Pounds.